20% off All Diving Activities at the Kempinski Hotel San Lawrenz. The Hide-away Resort in the Heart of the Unspoiled Mediterranean. 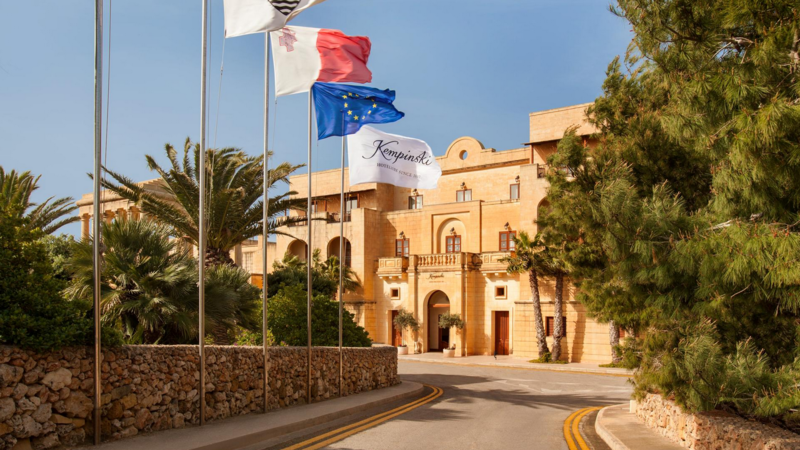 Kempinski Hotel San Lawrenz is a 5-star hideaway on Malta's idyllic sister island Gozo, located close to the famous Dwejra Bay and its spectacular dive sites popular for the underwater visibility and magnificent scenery. The sea is usually calm, and the warm temperature makes diving and snorkeling possible almost all year round. 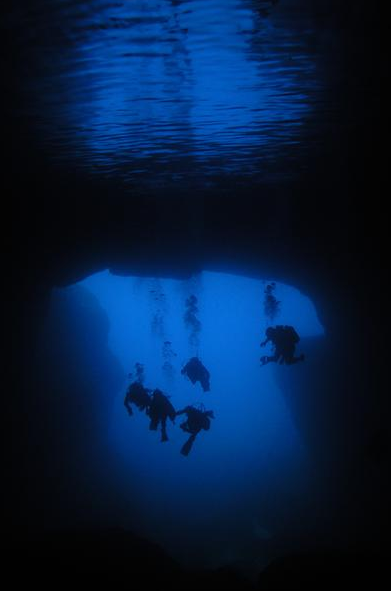 Submerged caves, tunnels and arches together with a flourishing marine life are the reasons why Gozo is such a rich diving destination in the Mediterranean. Even the renowned explorer Jacques Cousteau included the Inland Sea and the nearby Blue Hole in his list of top ten diving locations! 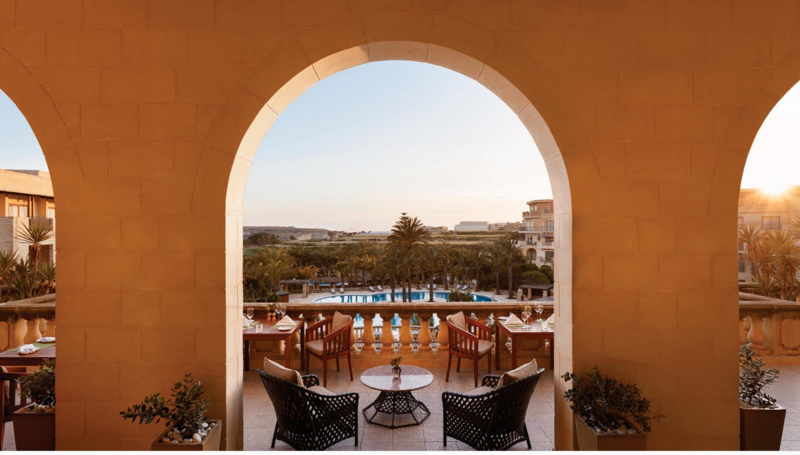 Set amidst 30,000 sq m of semi-tropical gardens, the hotel features 140 elegant rustic rooms and suites, as well as a range of distinctive dining for all occasions and tastes. Its authentic Ayruveda Centre is one of the largest in the Mediterranean offering a variety of therapies and cures and, at Kempinski The Spa, a wide choice of wellness treatments is available. At our Dive Centre, PADI certified instructors offer you the opportunity to learn diving while enjoying the comfort of a five-star hideaway resort. 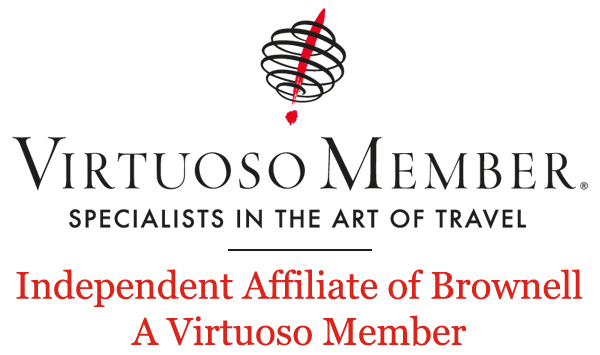 Experienced multi-national instructors provide a full range of courses for all levels of knowledge and in different languages - English, German, Maltese, French, Italian and Spanish. Dive packages include equipment, certification and transportation to the dive site and back. BOOK YOUR UNIQUE MALTA DIVING EXPERIENCE NOW AND GET 20% OFF ALL DIVING ACTIVITIES.